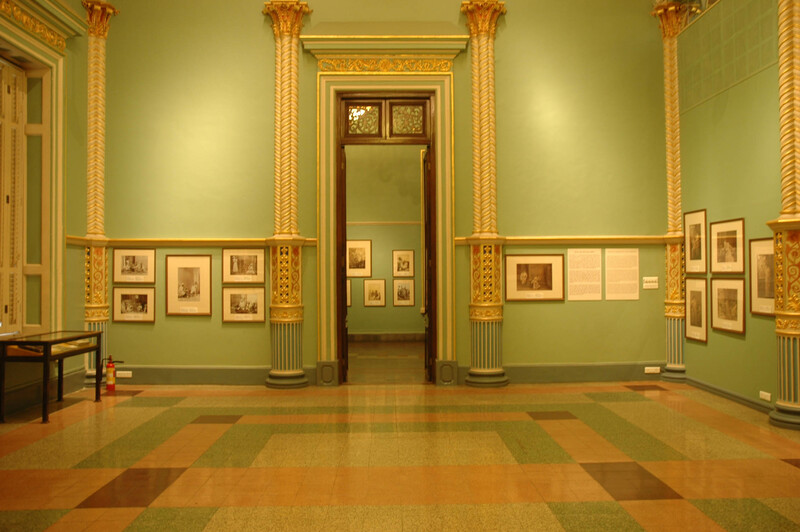 Bombay, taking to photography as early as 1840, became one of the largest centres of photography’s patronage and dispersal in India between the mid-19th and early 20th century. With early photography being practiced both inside and outside the studio, photographs provided a tableau of everyday life, qualifying as powerful tools to acquire knowledge about places and people and exhibiting an ability to control and manipulate perceptions. 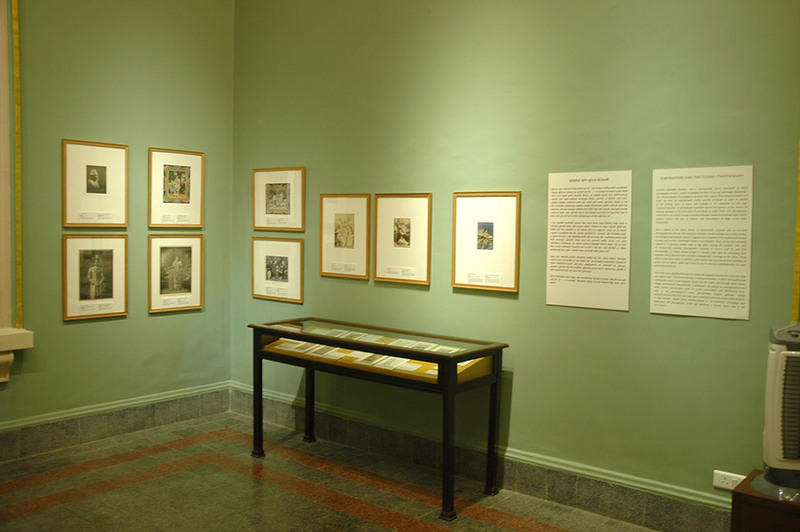 Early photography in India served an inventorying purpose, documenting ceremonial aspects of courtly-life, landscape and ethnography. 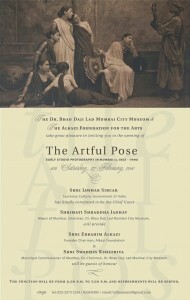 The exhibition illustrated an enthusiastic recording of native castes and tribes, which in time gradually expanded to the experimentation with portraiture, performance and popular art in numerous studios such as S. Hormusji, Shapoor N. Bhedwar, Bombay Photo Company, and EOS Photographic Co. 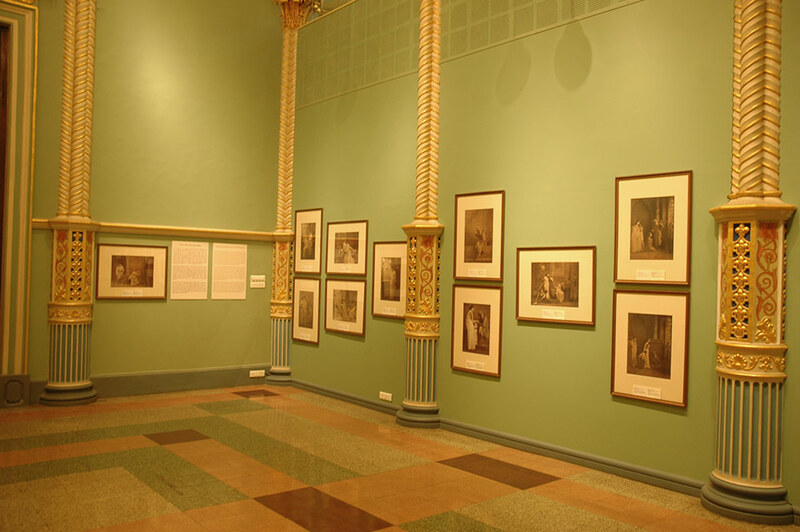 The increasing popularity of the medium precipitated into the enlargement of the ambit of photography by studios like Bourne & Shepherd and Raja Deen Dayal & Sons, engendering enduring images of families, events and landscapes. 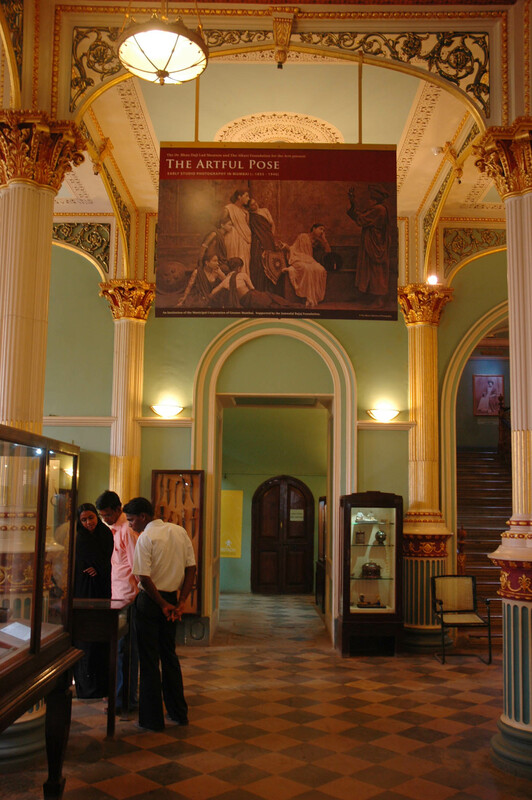 Spread over four galleries in the Museum, the exhibition highlighted works of early members of the Bombay Photographic Society in ethnographic photography from c. 1860 along with a few vintage albums from the ACP. 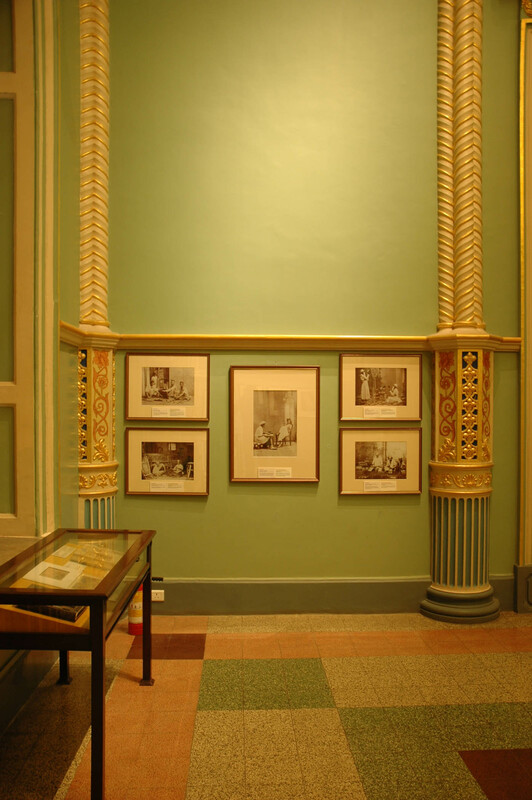 Other sections included Pictorialist photography from the 1890s as well as an extensive range of cartes-de-visite and cabinet cards. 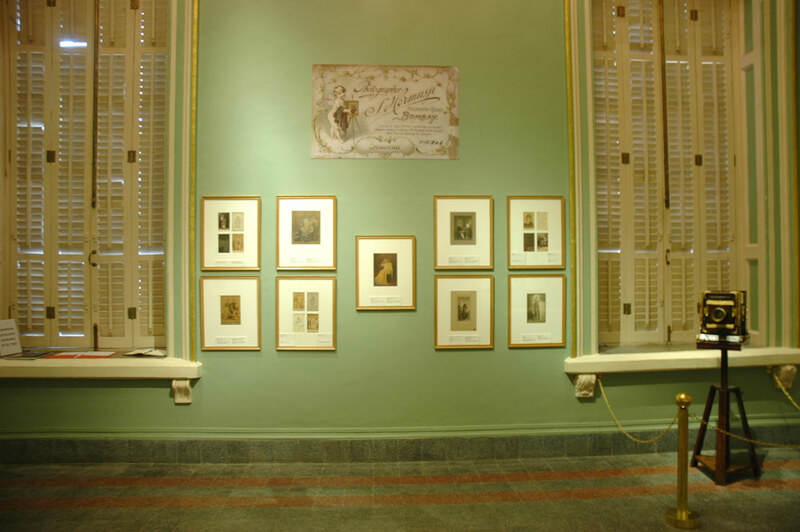 Vintage studio portraits from the early 20th century along with detailed captions that highlighted the history of the studio, the stamps that adorned the mounts, the sitters in the frames as well as aspects of the prevalent studio aesthetic were showcased in an adjoining gallery. 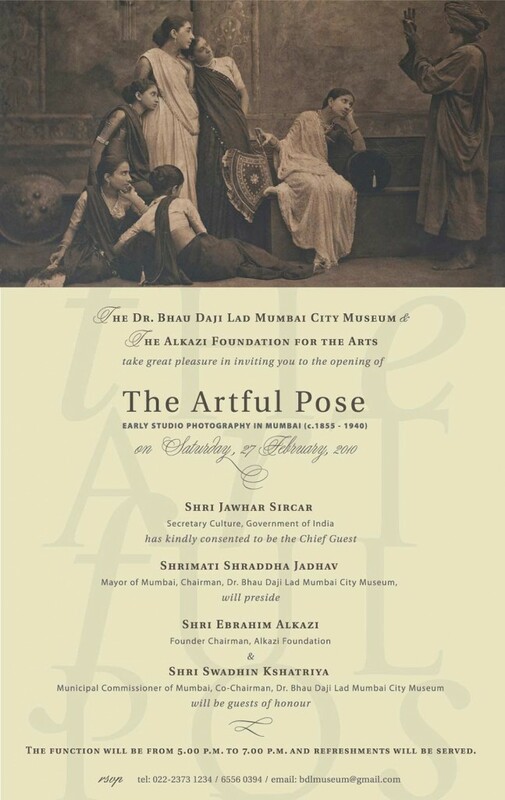 The exhibition thus sought to illuminate the remarkable people and photographers in the shimmering harbour city of Bombay, establishing that remnants of the past studios exist even today, bearing insights into the role of conventional art-practices in popular culture.